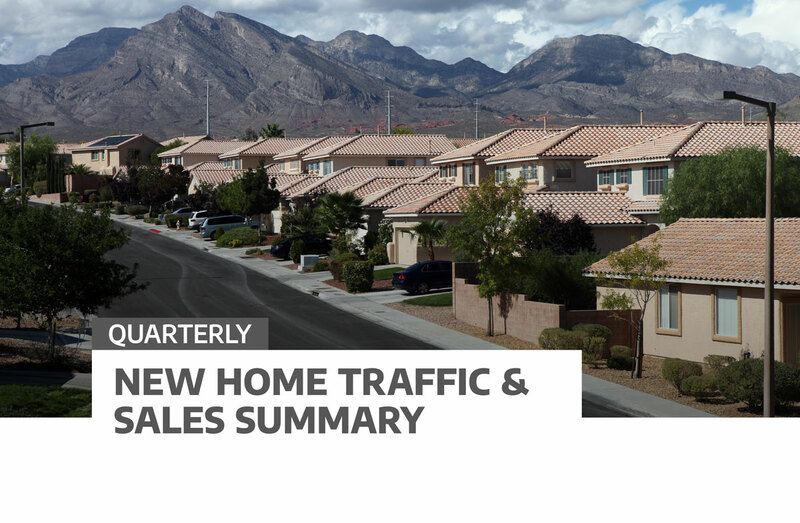 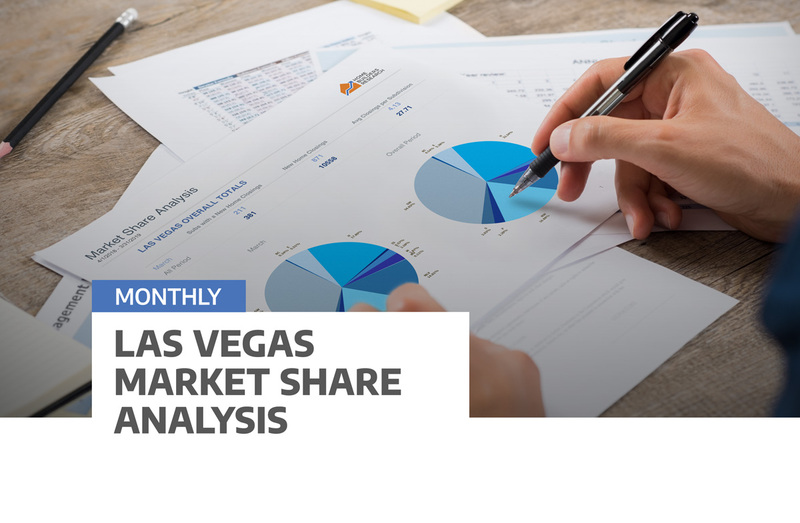 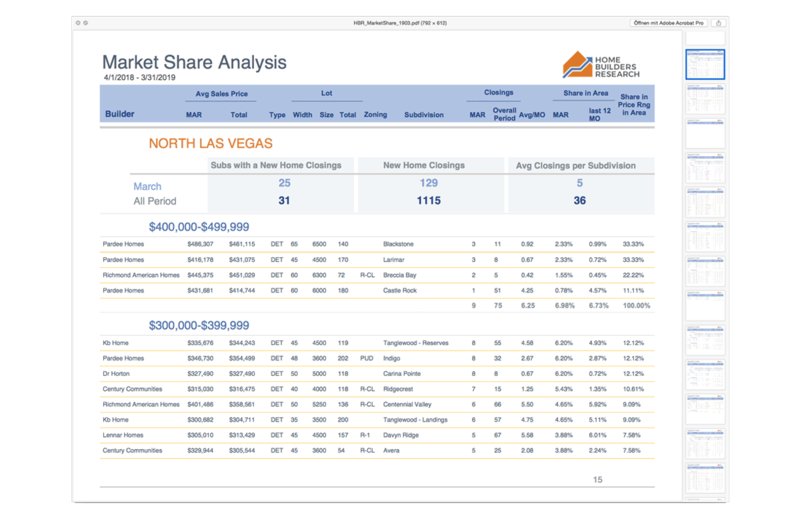 Las Vegas Market Share Analysis - Home Builders Research, Inc.
A monthly analysis of Southern Nevada new home closings by sub-market area. 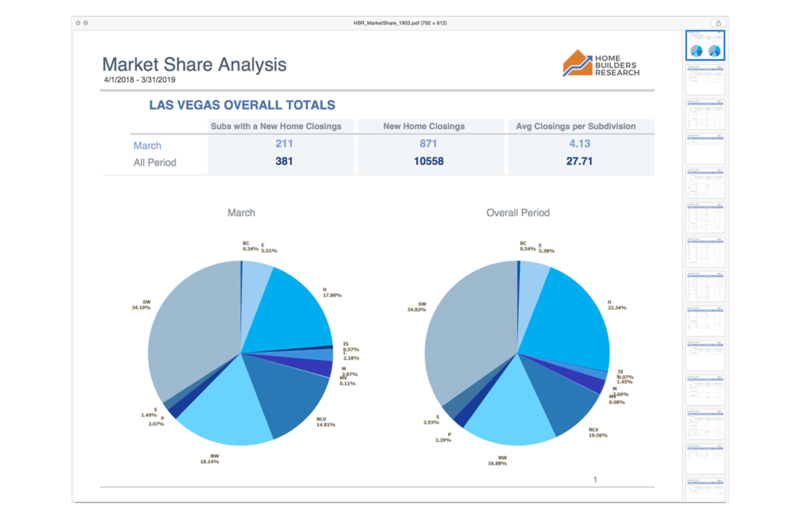 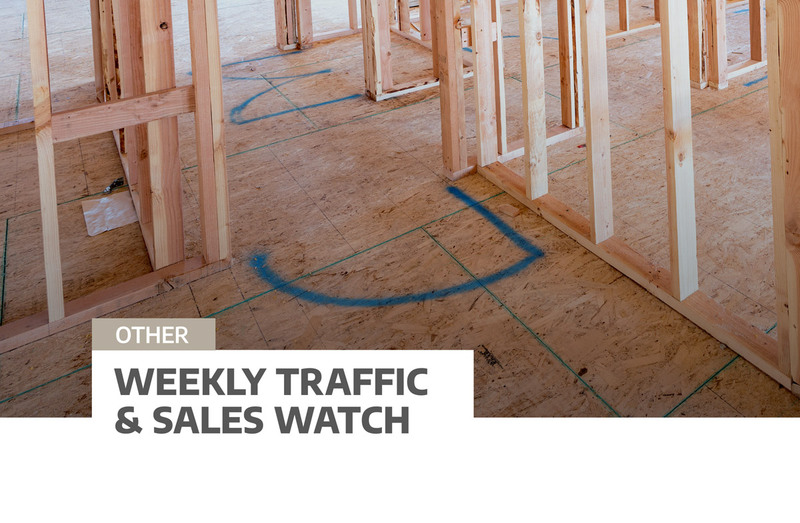 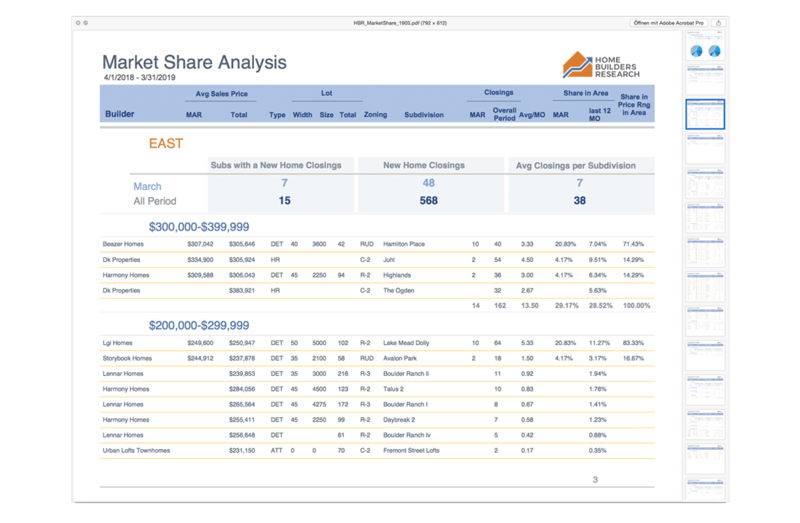 The Market Share Analysis report is an excellent companion to our Closings and Permits report by taking the data and breaking it down further for a more in-depth picture of the market. 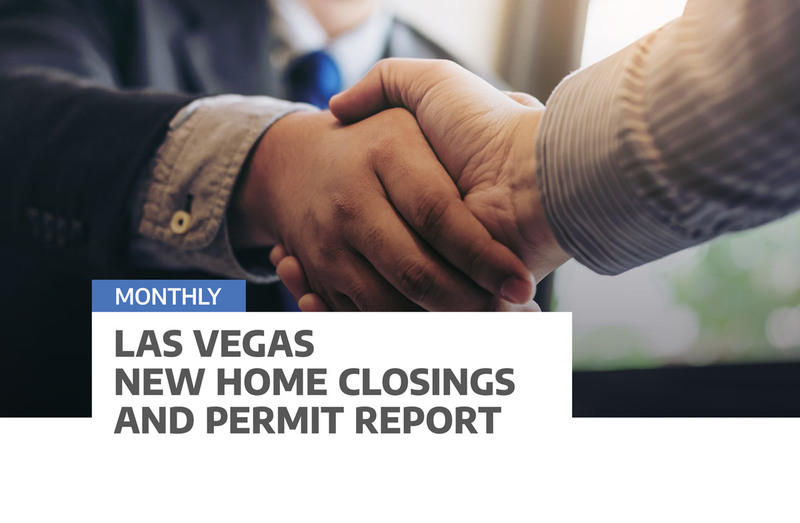 For past issues, contact us.